Declining EQ correlates to diminished wellbeing – in the first-ever study of global emotional intelligence trends linked to World Health Organization data. The insights show the value of EQ, a rising threat, and will help us navigate a changing world. 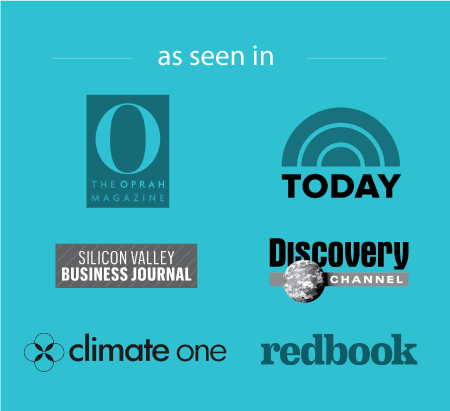 How’s how EQ data can support us to work better across generations, genders, and geography. 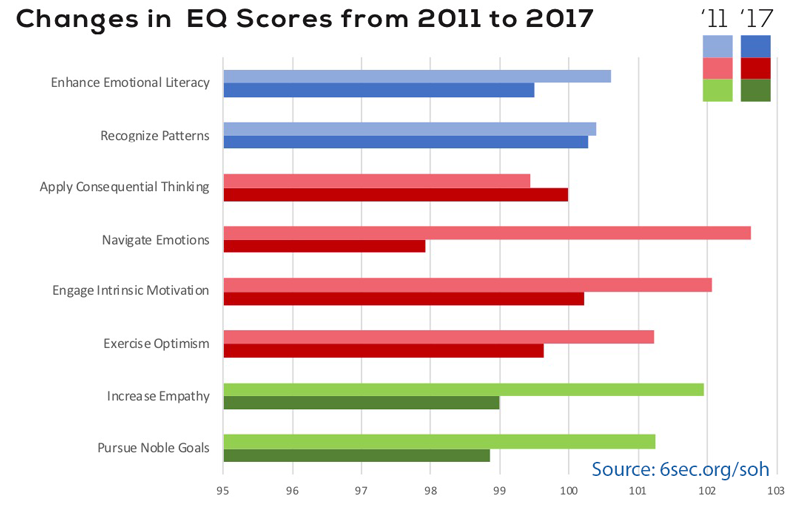 EQ has declined since 2011, with the biggest decline in “Navigate Emotions.” Last year, several scores stopped declining, and some increased. Problem is, these declines make it harder for people to cope with the complexities of life today. Bad news. Since 2011, emotional intelligence has declined by almost 5%. The EQ competency for harnessing and using emotions productively, called “Navigate Emotions,” has dropped over 9%. This decline makes sense in a context of rising levels of stress, increased emotional volatility, and decreased resiliency. Good news. Last year, after five years of steady decline, overall EQ scores did not go down. In fact, scores on four of the eight EQ competencies increased. EQ scores are correlated with personal wellbeing, effectiveness, relationships and quality of life. 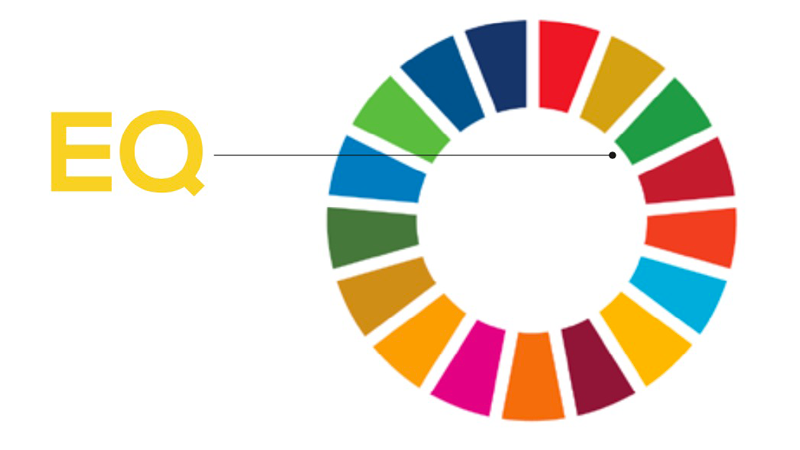 Internationally, they’re correlated with important national outcomes related to the Sustainable Development Goals, such as SDG 3 – Health & Wellbeing. 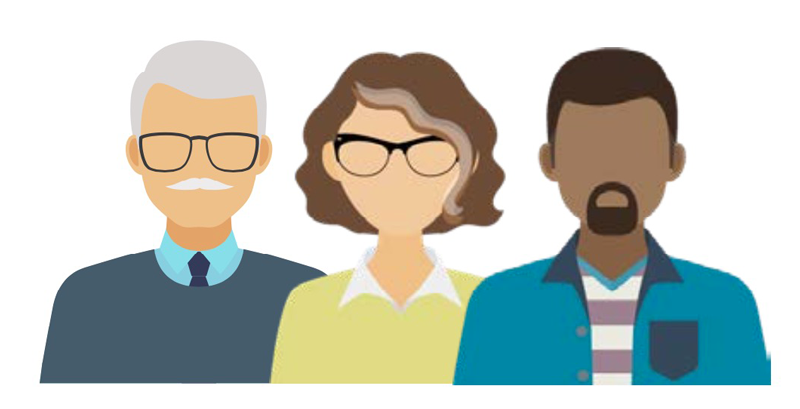 Using publicly available national metrics, we defined a Wellbeing Metric consisting of access to health and mental health resources and happiness (see data sources on page 13). In countries where we have a significant sample for a national average EQ score, and there is data available for the Wellbeing Metric, we found that EQ scores predict 27.8% of the variation in National Wellbeing. Understand ourselves & one another. Meet people where they are. We can start by changing the narrative about “differences” and looking at the unique aspects of people by exploring the data on EQ and gender, across generations, and based on geography. Gender: While overall EQ is quite similar among females & males, there are major differences in terms of EQ competencies and the outcomes, suggesting different pathways to leverage EQ; for example, females have higher scores related to self-awareness, but lower scores related to decision-making. State of the Heart has tracked the changing trends in emotional intelligence (EQ) since 2011. This analysis mines the world’s most complete EQ dataset from the SEI, or Six Seconds Emotional Intelligence Assessment. The SEI toolset includes 4 different assessments and over 20 report options, providing a comprehensive system for leveraging emotional intelligence – in 22+ languages. The State of the Heart uses a balanced random sampling from over 200,000 people in 160 countries & territories. The randomized sample is balanced by age (equal numbers under and over 40 years old), by reported gender (report on only male & female because there are insufficient non-binary responses in the database), and by world region (with equal numbers across three broad global regions). Nice article. It is good to use EQ test when hiring employees. Especially mid to high level. I have argued that climate stabilization could be achieved without large impacts on the rate of short-run economic growth and that, in the long run, the result would be a world of enhanced life opportunities for members of future generations. But suppose, for the sake of argument, that we rejected this claim in favor of the proposition that achieving ecological sustainability would require substantial reductions in future economic growth. What could we then say about the likely impacts on human well-being? Dear Josh – You have NO idea how I absorb, breath in and enrich myself with every EMail from sixseconds. I would like to be more faithful with feedback and comments. At This stage just KNOW that you and your team are amazing and SO GIVING in sending us all the ‘gold’ and wealth of this awesome subject. I have started to make short 2 minute clips and have begun to post them on You Tube. You might like them. Just type Annie Coetzee and you will see there are now about three – my focus is much about Emotions. Intelligent and powerful, kind emotions. I am narrowing down my subjects in the field of Human Performance, and emphasize now almost everything on EQ, EI. Welness and Mind/Body Connection. I know ONE DAY we will meet. Big hugs from Pretoria South Africa.